You are currently browsing the tag archive for the ‘fowl’ tag. 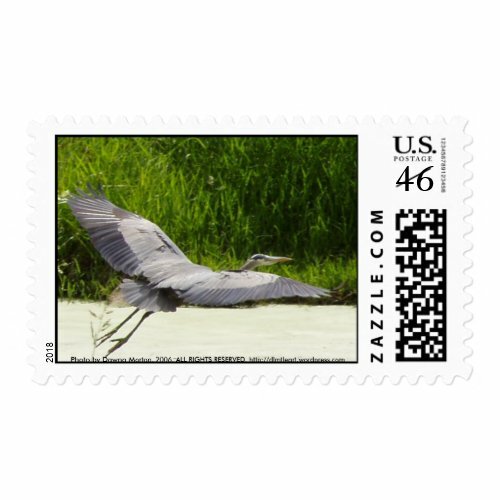 A few years ago I got some spectacular photos of a Great Blue Heron while on a family outing at Trojan. 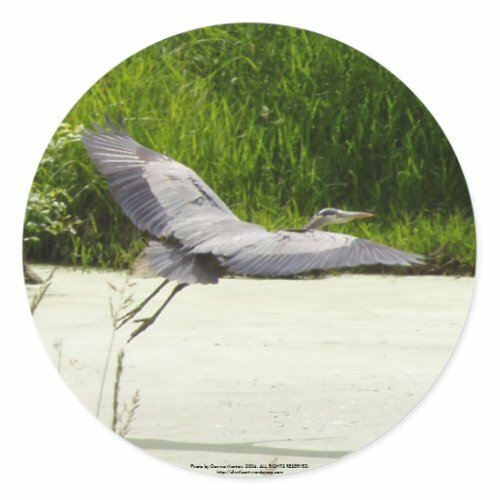 This past week I decided to use this shot of the large bird swooping over the water with its wings outstretched to their full span and its feet trailing behind to create some new items on zazzle. 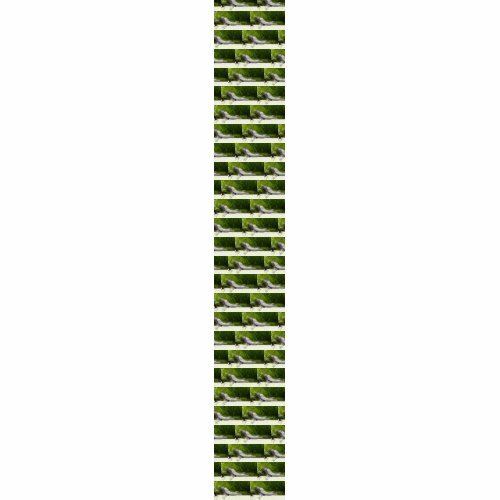 This necktie would make a great present for father’s day, or a birthday for that special father or other man in your life who loves waterfowl or the great outdoors. These photos were taken at Trojan pond this summer. At first I thought this was a duck. It does look a little like one in the small viewfinder on my camera LOL . However as I prepared to post these pictures for sale, I realized that it was a type of bird I was unfamiliar with. It took me quite a bit of time to figure out what it was. I tried looking up all sort of different waterfowl on wikipedia with no luck. Finally I decided to check out the website for the Audubon society, which led me to the web page of their Lincoln City, Oregon chapter where there was a section on birds that are likely to bee seen in Oregon. 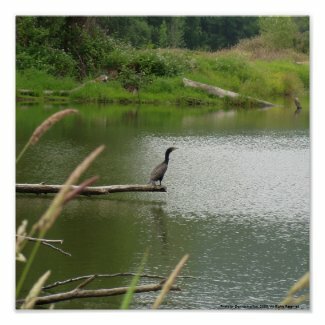 When I was the image of double crested cormorants there, I thought that might be what I had photographed. After looking them up on Wikipedia to see more photos, I was sure. 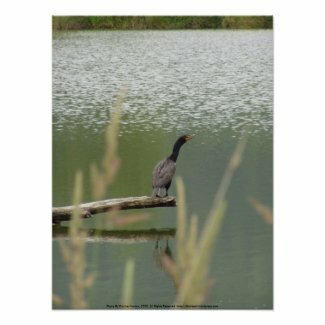 I love how wistful this double crested cormorant looks standing all alone on the log above his reflection. He seems to be pondering his lonesomeness and looking for a friend as he gazes into the distance. In reality, if you zoom in close, he appears to be munching on something 😉 . Perhaps this is just his favorite fishing spot. 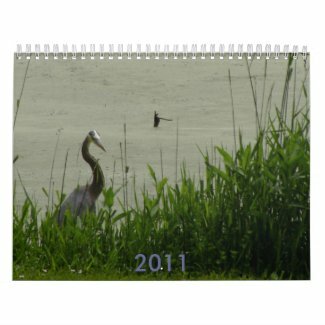 For sale as prints and greeting cards at and zazzle. All Rights Reserved, do not copy in any form.